The CD 'Ndar comes out on November 18 on digital web based platforms! ... is a suite characterized by a compositional complicity full of expressiveness, where the two artists explore each other's musical abilities and give value to them. It is for sure a style without a specific label, original compositions which are the result of a consolidated experience, a sum of different musical identities grown up during their artistical life (Renaissance, Contemporary, worldmusic, jazz) and a desire to research the beauty in the Sound's excellence. There are no doubts that Rachele Colombo and Miranda Cortes have developed a high level of composition quality. Rachele Colombo is singer, multi-instrumentalist and composer. As interpreter of folk songs, she is involved since many years in traditional singing of the venitian area, projects for the protection of the cultural Venice heritage ( venitian boat songs of the XVIII century, Carnevale, Burano's lace), Art), civil theater (GIAN ANTONIO STELLA – GUALTIERO BERTELLI e LA COMPAGNIA DELLE ACQUE), gender issues, equal opportunities and childhood. She writes scores for theatrical performances. 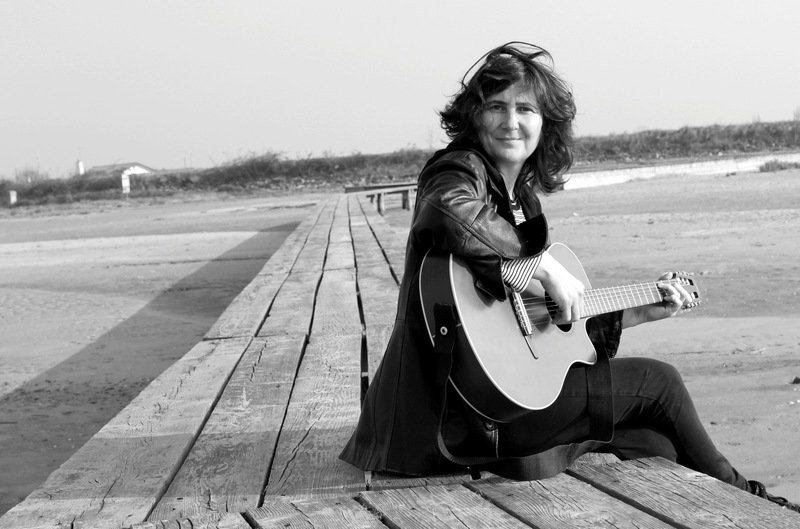 Including her collaborations with the folk revival band CALICANTO and ARCHEDORA VENETO MUSICA as the most important representative ensembles of this musical sector ( among other Luis Bacalov, Moni Ovadia, Natalino Balasso, Riccardo Tesi, Elena Ledda, Mauro Palmas, Lucilla Galeazzi, Dario Marusic), she works with journalists and writers too (Fabrizio Gatti, Tommaso Cerno, Massimo Carlotto, Edoardo Pittalis). 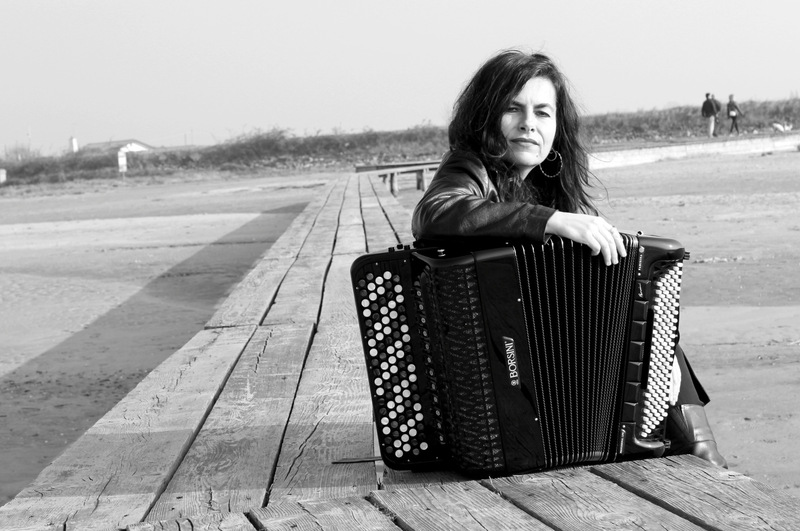 Miranda Cortes is a french musician, accordionist, and composer, currently living in Venice. She started playing accordion at the age of 8 in France and graduated in classical and contemporary Accordion at the Conservatoire “A.Steffani”of Vicenza and master in Conservatoire “O.Respighi” in Latina (Rome).